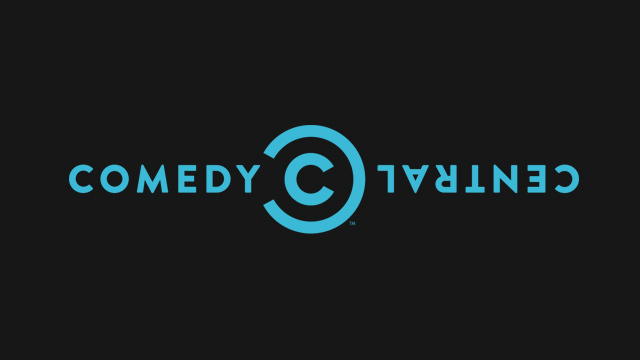 Comedians: Comedy Central is coming for the next big comedian, Audition Details here! stand-up comedy session that could potentially change their life. chance to share a stage with the reputed Ali Baba. See the audition venues below.